Epic TSC Garage Caps @R180 each! 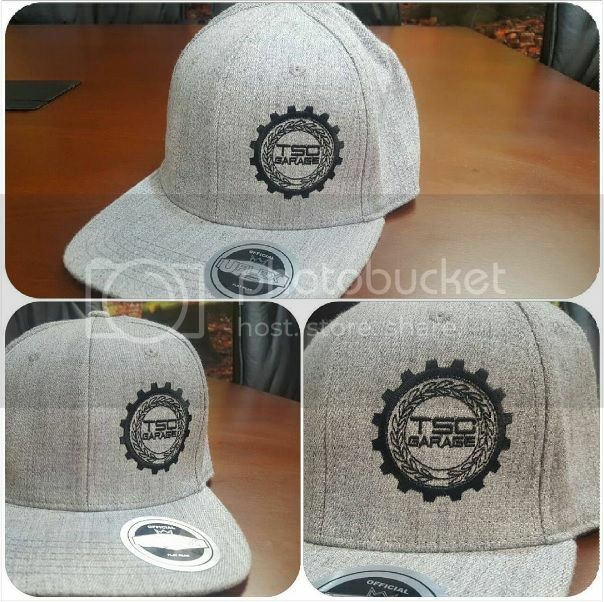 Widely popular in Grey with black embroidery, makes it perfect with the U Flex fit. All sizes available.